China and the US made progress toward a much-anticipated trade deal in their latest meetings and will keep talking on the remaining issues, the state-run Xinhua news agency reported. High-level US and Chinese officials met in Washington over the past few days, hard on the heels of discussions in Beijing the previous week. Future talks will be conducted in “various ways,” Xinhua reported on Saturday, without providing details. Chinese negotiators, led by Vice Premier Liu He, and their US counterparts wrapped up the latest set of talks on Friday. They discussed the text of an agreement regarding technology transfers, intellectual property protections, non-tariff measures, services, agriculture, trade balance and enforcement, Xinhua said. Larry Kudlow, President Donald Trump’s top economic adviser, said on Friday that negotiators plan to “be in touch” by phone next week. “There is no letup,” he said in an interview on Bloomberg TV. A month ago, Trump was touting the idea of a “signing summit” with Chinese President Xi Jinping, which aides suggested at the time could take place at Trump’s Mar-a-Lago resort in Palm Beach, Florida. Now, there are no assurances. “If we have a deal, then we’ll have a summit,” the president said on Thursday. 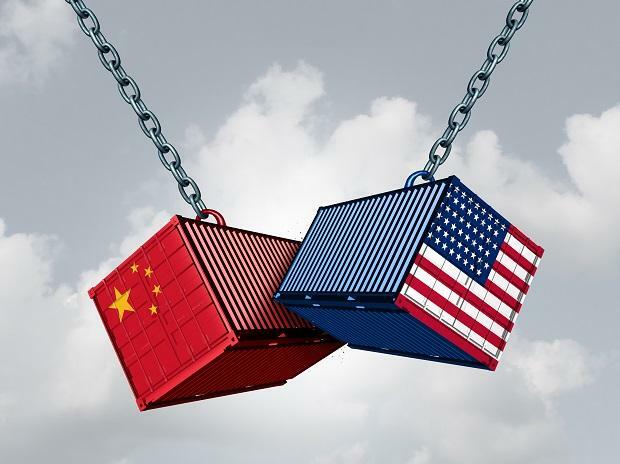 The nine-month trade war between the world’s largest economies has disrupted supply chains, whipsawed markets and weighed on the world economy. International Monetary Fund Managing Director Christine Lagarde this week warned both sides to avoid the “self-inflicted” wound of a protracted trade conflict.